This is kind of an unusual article for this site. I ran across something I felt was noteworthy and I think it deserves a mention because it is something I’d love to see more vendors do. Recently, the owner of Crystal Clear Vaping posted a thread on ECF stating that he offers a money back guarantee on cartomizer purchases. While this move is common in the retail industry, it’s virtually unheard of in the world of electronic cigarettes. Cartomizers are temperamental beasts at best. They are designed as disposable products, and as such the vast majorty of vendors will only offer guarantees for units that are dead out of the box (DOA). Some vendors aren’t even that generous. It is worth noting, however, many vendors will work with customers on a case-by-case basis to resolve issues, just none that I’m aware of offer a money back guarantee on consumable parts. A vendor standing behind products like cartomizers is noteworthy because electronic cigarette purchases can be a very frustrating experience at times. There are always quality control issues with parts and things that quite simply don’t work as well as advertised. I’ve bought a number of things that turned out to be useless after a short period of time, which left me feeling like I wasted my money a dollar at a time. I just wanted to acknowledge Crystal Clear Vaping and congratulate them on coming out with such a forward thinking policy. C.C.V. Now guarantees all carto purchases or your money back. After much thought and consideration I will be removing the guarantee of all cartomisers and consequently closing this thread as of Monday . The reason is not that I don’t stand by the product,it’s I feel if you have a quality product and use it properly it should not fail .Now since I cannot send out the syringes (due to legal issues) to fill the carto properly it’s much harder to guarantee the product that’s not given the proper tools in order to assure it’s smooth operation. 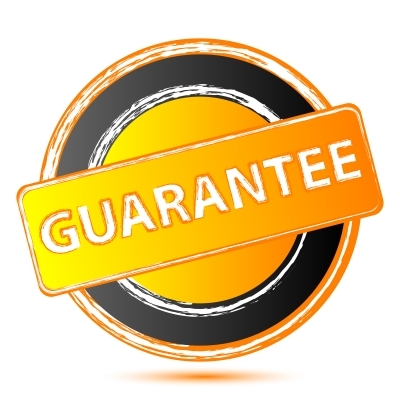 Unfortunately due to the guarantee I’ve had many take advantage of the guarantee and just simply find it hard to justify the end to the means. Don’t get me wrong I’ve had bad cartos myself,and will continue to replace a bad 1 or 2 for my customers as needed, but the claims of people buying a carto deal then say they had 14 of the 15 go bad just doesn’t seem fair to me the vendor as I’m sure you can understand. I will leave this thread open till Monday for people to voice their opinions and thoughts and will then close it with a link ti the new thread.